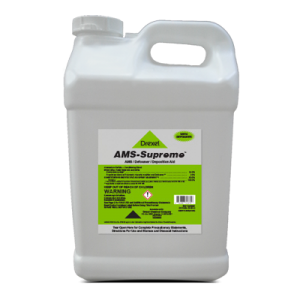 F.M.-160™ is a foam-marker concentrate for use in field-marking systems to help eliminate spray gaps and harmful chemical overlaps. Will F.M.-160™ provide sufficient longevity of foam under high temperatures? 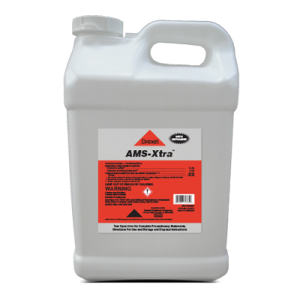 F.M.-160™ is tested thoroughly in the lab and in field situations and has been established as a foam of choice by many users. 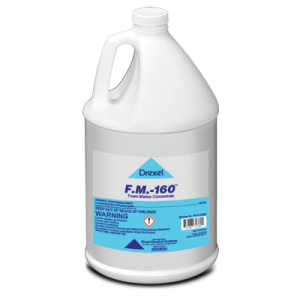 How does hard water affect foaming ability of F.M.-160™? 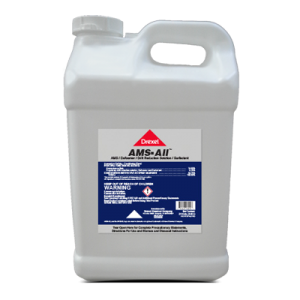 Under hard water conditions, it may be necessary to use 1 gallon of F.M.-160™ per 80 gallons of water.